It’s said you can boost the sales of any book by putting Hitler on the cover, but in the case of the book pictured here they’ve done just the opposite – they’ve removed Hitler from the cover. The book’s full title is The Shadow 1941: Hitler’s Astrologer . Written by Denny O’Neil and illustrated by Michael Kaluta, it was originally published by Marvel Comics as a graphic novel in 1988. This new “remastered” edition was produced in December last year by Dynamite Comics. Dynamite Comics is a great invention for people like me with a penchant for things that used to be fashionable but aren’t any more. They’ve got Dan Dare, the Green Hornet and Magnus the Robot Fighter. On the distaff side there’s the Bionic Woman, Dejah Thoris, Red Sonja and Vampirella. Then there’s the weird stuff Jack Kirby produced during his “Rattling Gonads” period, like Captain Victory and Silver Star. And there are all the classic pulp heroes – the Spider, Doc Savage... and the Shadow. Most of Dynamite’s output is newly created, but they’ve also put out a few reprints such as the ex-Marvel book pictured above. This is great, because Marvel themselves don’t seem interested in tapping the nostalgia market. The Shadow was the first of the classic pulp heroes, created in 1931 by Street & Smith. I have to admit I’ve only read three of the original Shadow novels – the character doesn’t interest me as much as Street & Smith’s other great hero, Doc Savage, or the Shadow’s counterpart from a rival publisher, the Spider. Having said that, I see that JMS Books have put a distinctly Shadow-like character on the cover of my next ebook! Notwithstanding a certain indifference toward the Shadow as a character, the presence of Hitler’s name in the title (it’s on the spine, trust me) was enough to swing it for me. I bought the book on a visit to London last month, and I’m glad I did. The Shadow 1941: Hitler’s Astrologer is a brilliant story. It hangs together better than most pulp novels I’ve read... and better than most comic books for that matter. 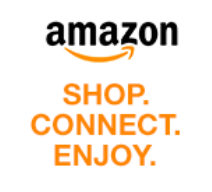 I was surprised to see the book doesn’t get an outstanding rating on Goodreads. I guess that’s because it’s not the sort of thing that’s going to appeal to casual readers. Not only is the story set in 1941 (which is as distant to a 16-year old today as 1901 is to me) but it assumes you’re at least vaguely familiar with the major events of 1941 – such as Operation Barbarossa and Rudolf Hess’s bizarre flight to Scotland. The book also defies the comfortable stereotypes people expect from WW2 stories these days. The villains are Nazis, of course, but the most evil people in the book aren’t Germans. And despite having his name in the title, Hitler barely makes an appearance – instead he’s portrayed as being surrounded by schemers who are trying to manipulate him. Some readers won’t like that. The astrologer of the book’s title is a purely fictional creation. Nevertheless, claims have often been made that Hitler and other leading Nazis really were obsessed with the stars. This may have been true, or it may have been propaganda, or it may have been deliberate disinformation. The British authorities certainly used astrology in this latter sense, when they claimed that intelligence information obtained by Bletchley Park code-breakers was actually the result of astrological predictions! I wouldn't exactly say that Marvel isn't interested in the nostalgia market, Andrew. After all, they produce quite a few reprint books that cater to that very thing, although mainly in the superhero genre, admittedly. I get the impression that they currently shy away from licenced properties 'though, like Conan, Tarzan and, of course the Shadow. 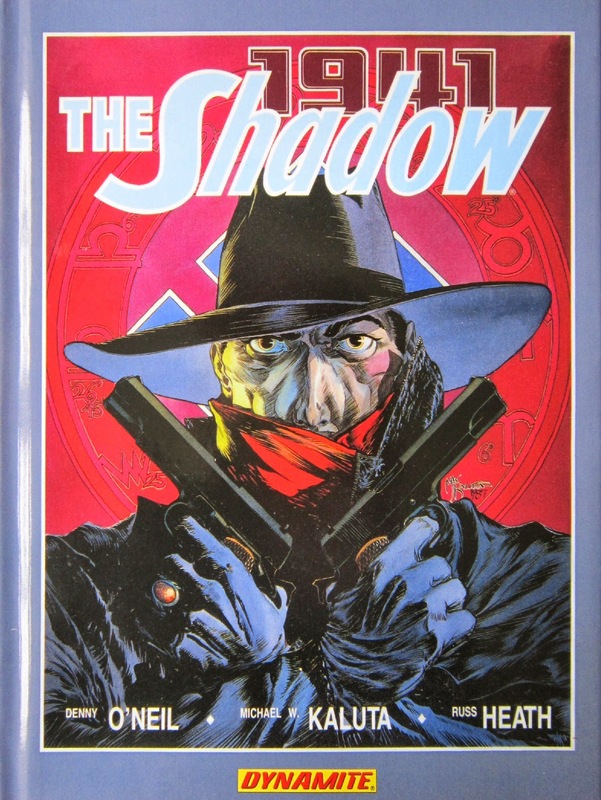 It's interesting that, with the title you mention, Marvel were emulating DC Comics, who first used the creative team of O'Neil and Kaluta in their early '70s four-colour comicbook of The Shadow. You're right, of course - my dig at Marvel was emotive rather than logical. I just get exasperated when I walk into a comic shop these days and there is so little on the shelves that I can relate to. There are plenty of reprints, as you say, but I get the feeling they're aimed at younger readers who want to catch up rather than at us oldies. As you say, one of Marvel's most popular titles of the 70s, Conan, was left to Dark Horse to reprint, while their own creation Red Sonja has gone to Dynamite. Never mind - being in your fifties wouldn't be any fun at all if there was nothing to grouse about!